Battle Pool is a 3D turn-based strategy game. It s very similar to a pool game set-up, but has a unique storyline attached. If you re a big pool fan (and i know there are lots of you out there) but want something a bit more interesting than plain vanilla pool, look no further than this. Battle pool is an interesting game which involves you bouncing your balls all over the screen trying to destroy the enemy s balls and more. Your balls can get special powerups and things which make them much more effective against enemy balls. 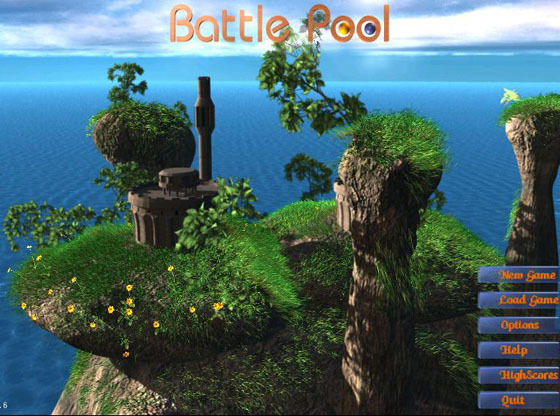 Battle Pool is a game that works under windows xp, windows vista and windows 7. It supports both 32-bit & 64-bit windows editions, therefore it could run faster on 64-bit computers. It is Free so you can download it and share it with your friends. Estimated download time for Battle Pool on a common adsl connection is less than a minute. 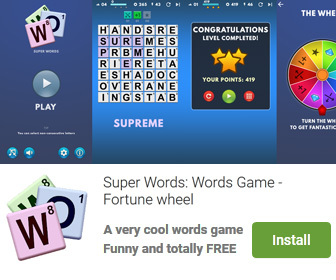 Version 1.020 was released two thousand five hundred forty seven days ago by Etiumsoft. Click the green download button to download it now.